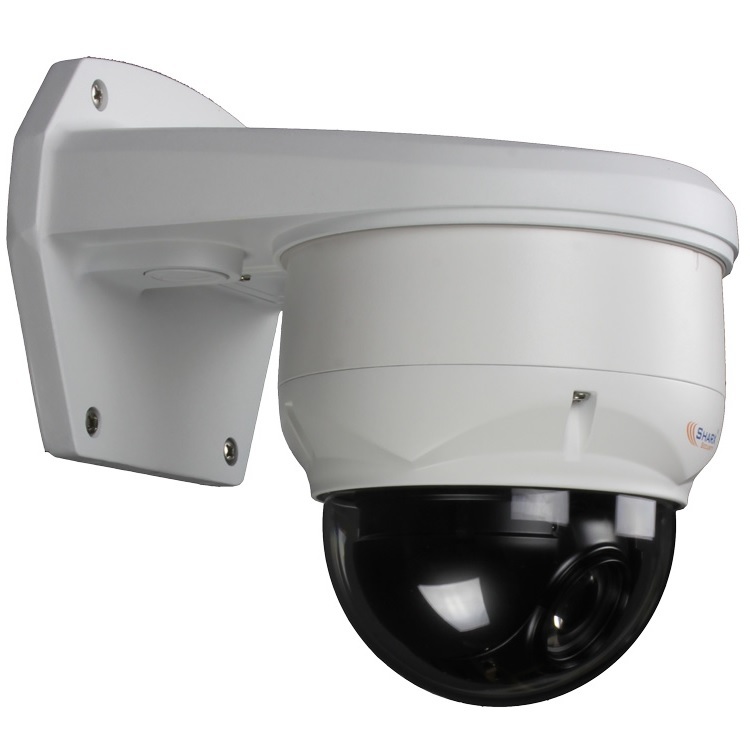 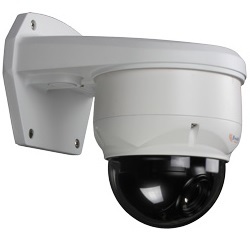 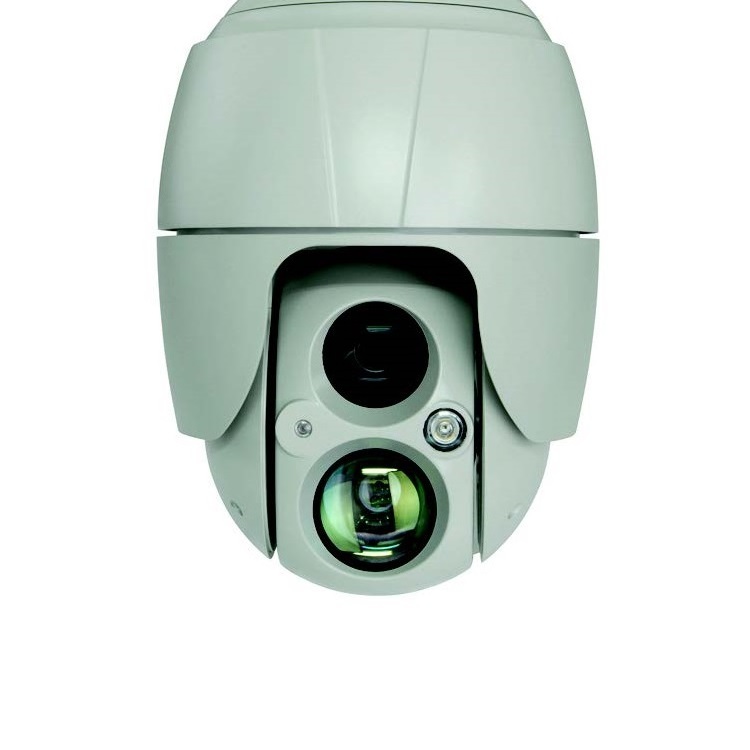 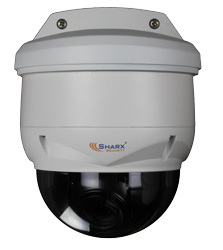 The Sharx Security HTNC4420PTZ is a full HD indoor/outdoor pan/tilt/zoom PoE IP camera with an amazing 20 X motorized optical zoom and auto focus. 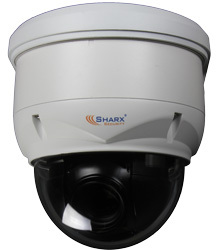 It can be mounted directly to a wall or ceiling. 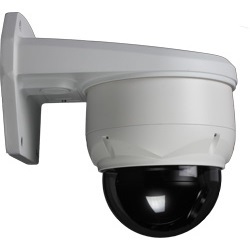 A quick-disconnect mounting ring is included. Available optional accessories include a sturdy solid metal outdoor wall bracket HDB and an indoor recessed ceiling mount HCS. 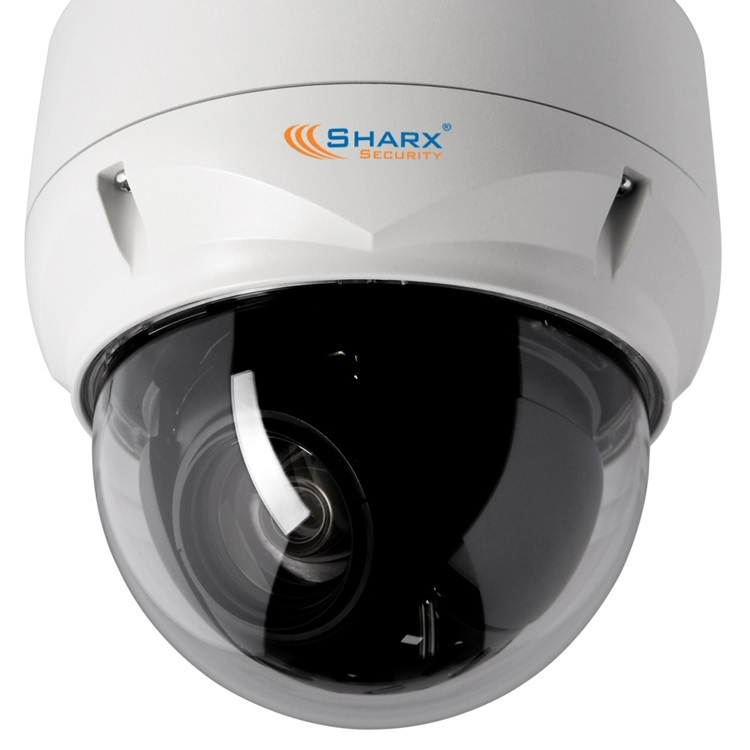 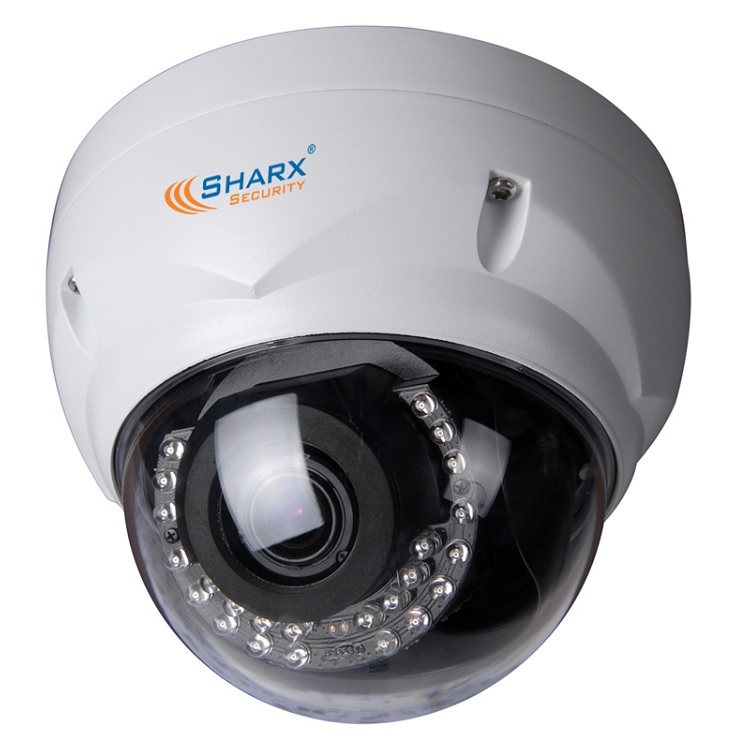 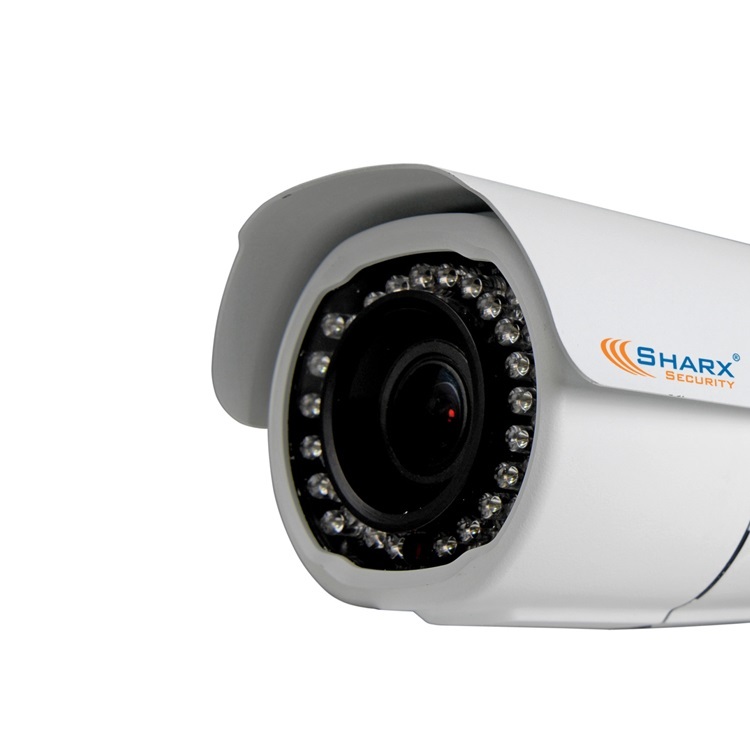 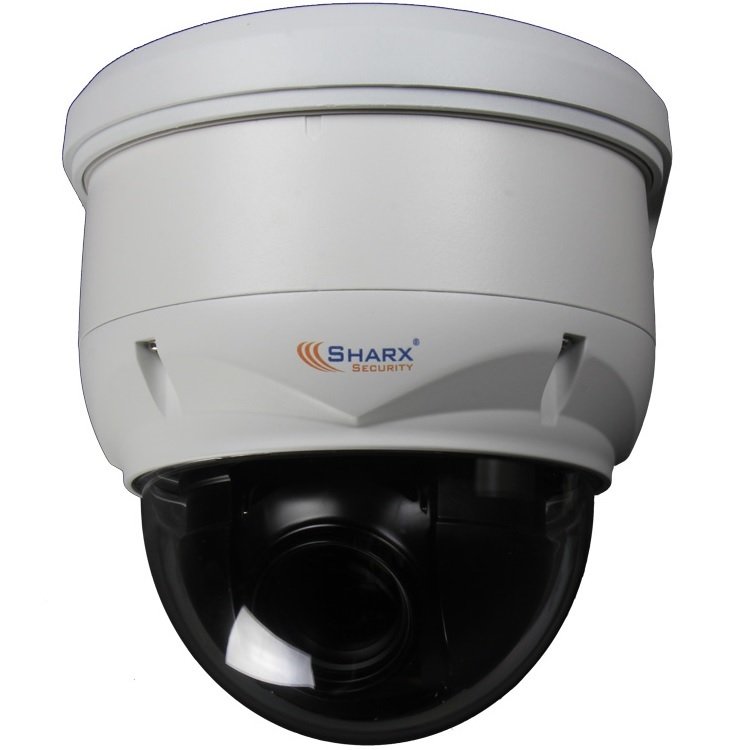 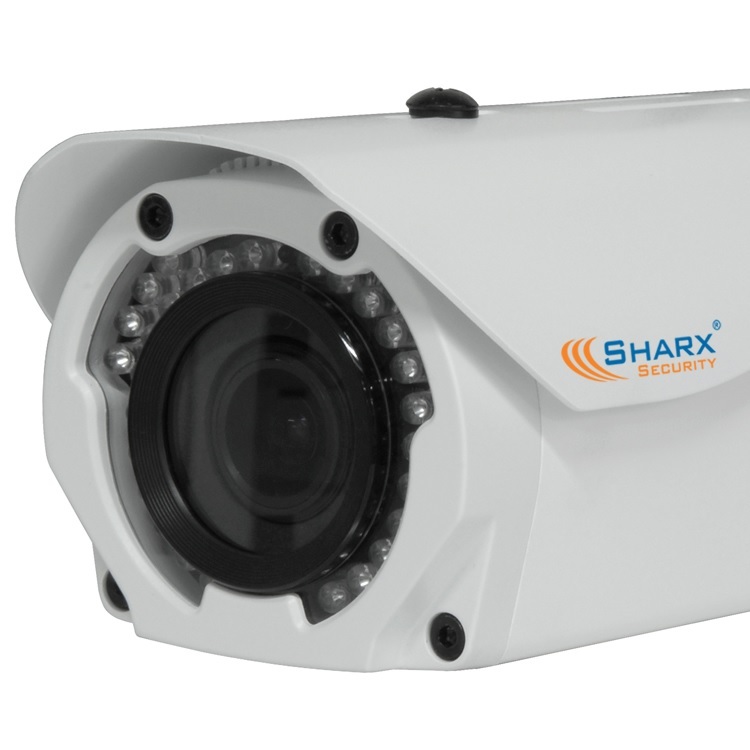 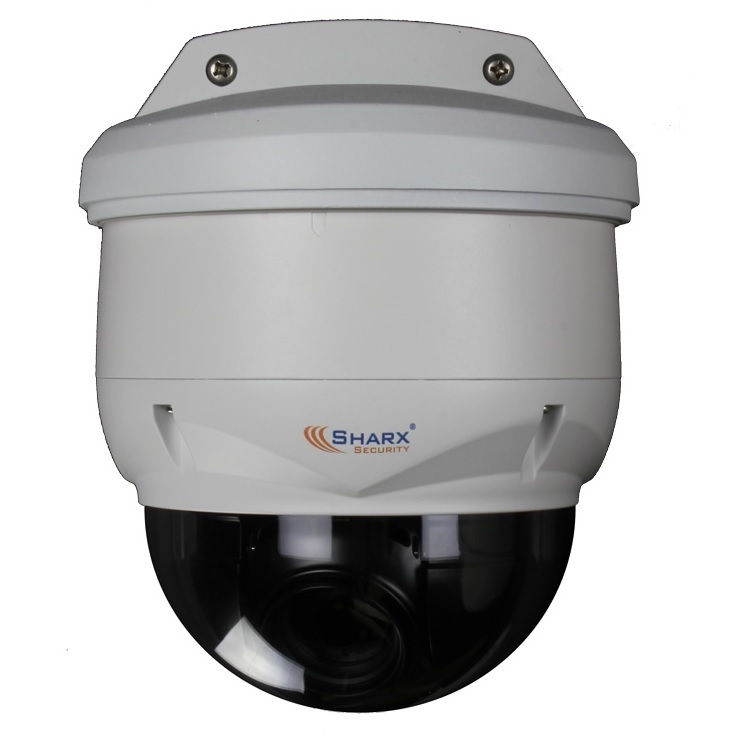 Sharx Security HTNC4420PTZ has 60 fps, double the frame rate performance of AXIS M5525-E while featuring the same frame rate at double the resolution of the Axis P5624-E camera even with the WDR (wide dynamic range) feature enabled.